The William Penn Foundation is pleased to announce our recently approved Creative Communities grants totaling $2.6 million. We hope sharing this information may help inspire new areas of collaboration to build on the strengths of your work in Philadelphia’s arts and culture sector. 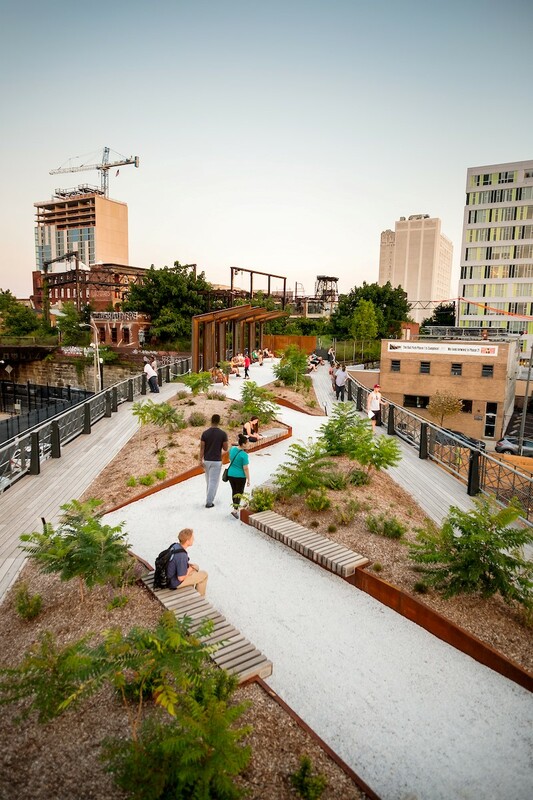 The Foundation works to support equitable access to great public spaces. We believe that great public spaces strengthen communities; they are places in which we spend time with family, friends, and neighbors. They can also promote health through physical activity, help children learn through play, enhance appreciation of the natural environment, and offer platforms for cultural expression. Nueva Esperanza ($500,000) to support the development of the Esperanza Arts Center, a multi-faceted public space in Hunting Park. Foundation support will go toward the construction of an art gallery, which will be free and open to the public, as well as support for a conference center and programming of Theatre Esperanza—two additional features of the art center. Programming will focus on providing meaningful and relevant experiences for Hunting Park residents, specifically youth and families. This vision for a new Hunting Park community arts center was developed with input from residents, business owners and community leaders, and revealed a need for increased public arts and cultural amenities. Riverfront North Partnership ($2,000,000) for the development of the new 10-acre Bridesburg Park along the Delaware river. This project will transform a former industrial site into a new 10-acre waterfront park, creating waterfront public access for the Bridesburg neighborhood as well as for the entire region via the Circuit Trails network. This grant was co-funded by our Watershed Protection program, as part of our work to expand public access to the region's riverfronts. Philadelphia Chinatown Development Corporation ($152,000) for facilitation of a community and stakeholder planning process to promote equitable development in the area around the expanding Rail Park. The goal of this work is to develop recommendations for development policies and community initiatives jointly with Friends of the Rail Park, City officials, community development advocates, developers, and residents that can be adopted in conjunction with future Rail Park expansion. If you have questions about the Great Public Spaces portfolio, please contact Cara Ferrentino. All of the grants detailed above were awarded through the Foundation's Creative Communities program. The program supports artistic and cultural expression that stimulates new viewpoints and helps create places and spaces where new cultural experiences and perspectives can be encountered and shared. The Foundation provides core funding support for arts and culture organizations, funding for arts education programs to work in Philadelphia schools, and we invest in artistic projects and public spaces that empower and engage communities.